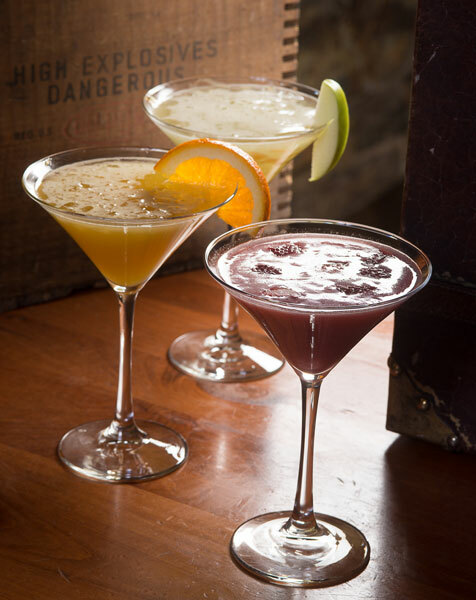 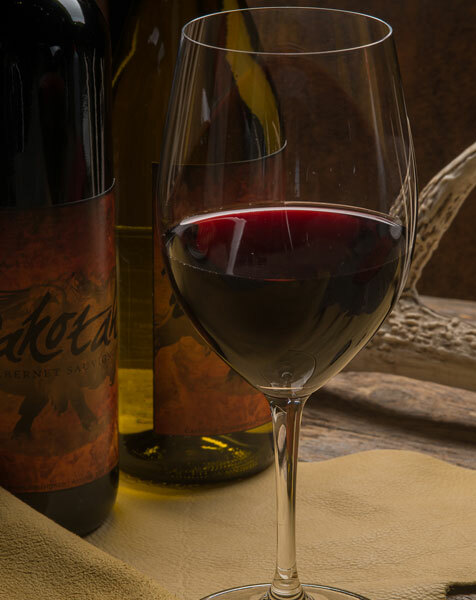 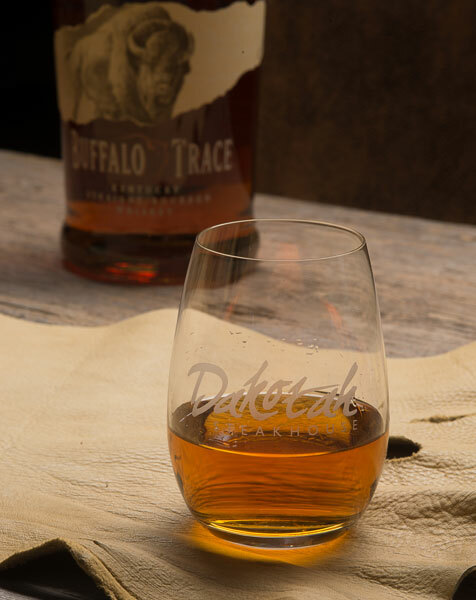 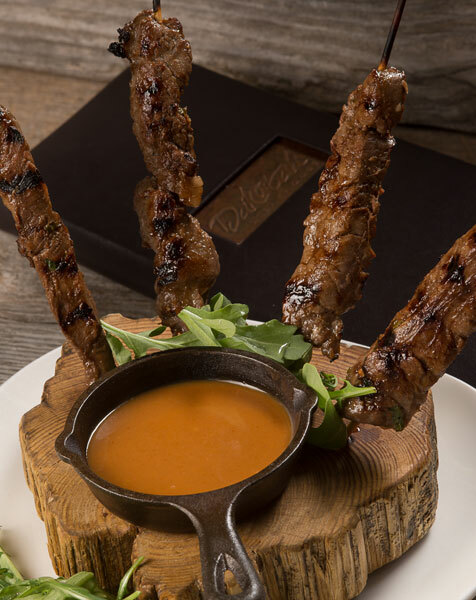 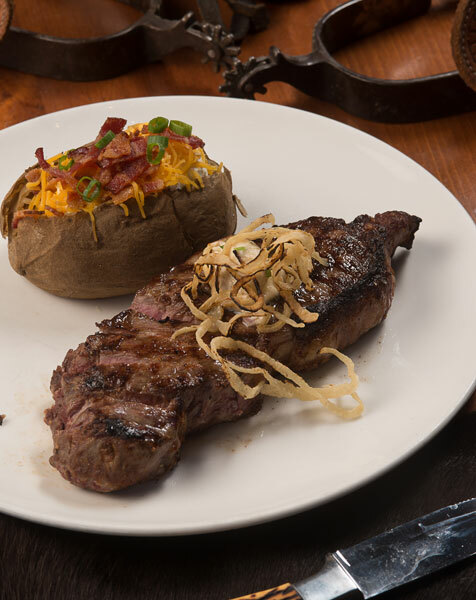 At Dakotah Steakhouse, we serve a diverse menu, including selections of local cuisine. 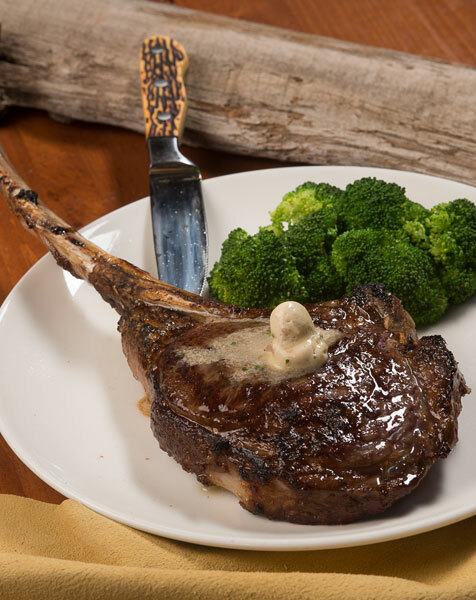 Our specialty, though, is preparing a great steak; buying the best meat possible and preparing it simply with a bit of kosher salt and ground pepper, broiling at a high temperature and topped with cowboy butter and served sizzling to your table. 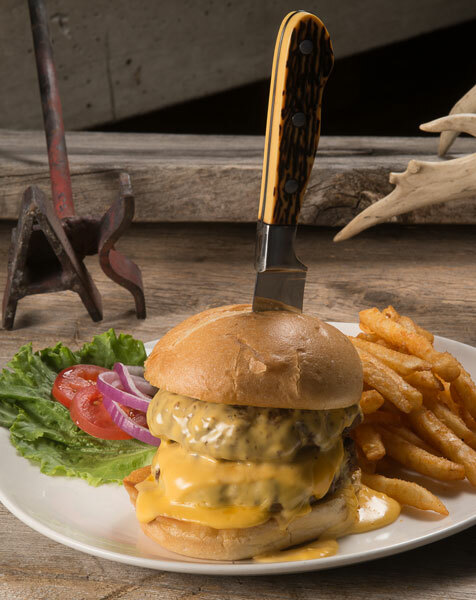 We use only quality beef, from USDA prime to choice grades, including Certified Black Angus, all aged on site a minimum of 30 days. 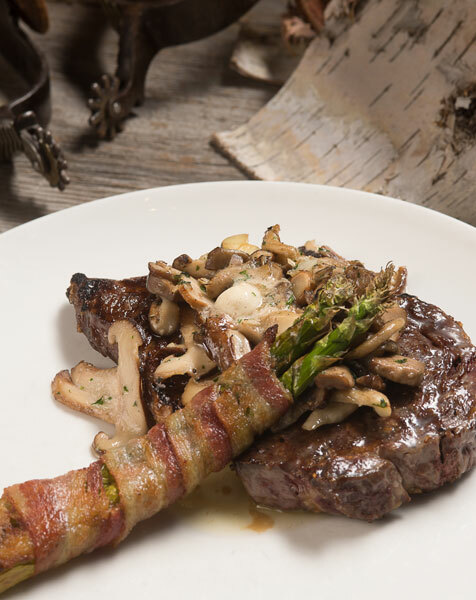 What sets our steaks apart is our high-end broiling technique. 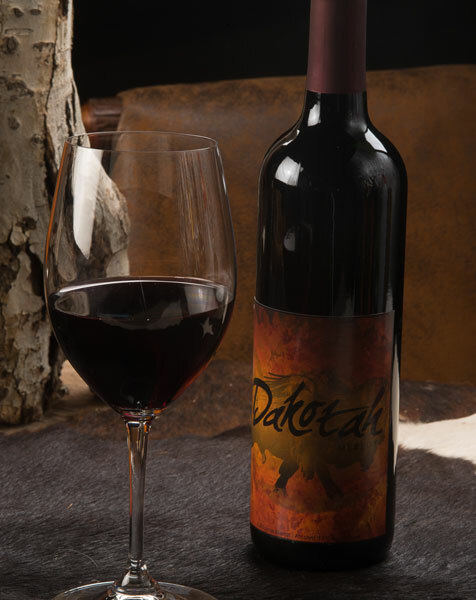 Dakotah Steakhouse prepares each steak using infrared broilers, producing heat in excess of 1,600 degrees to sear in the juices and natural flavor of the beef. 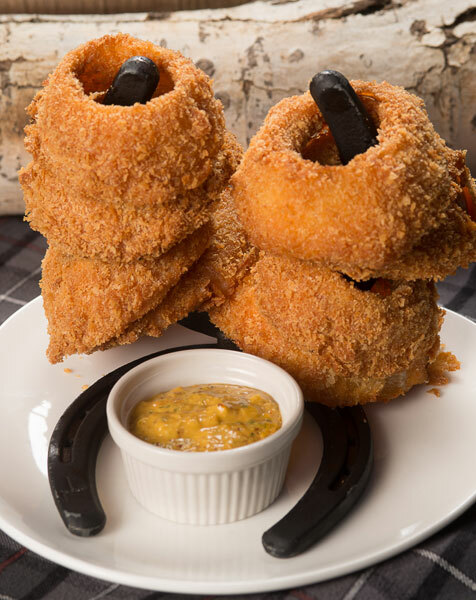 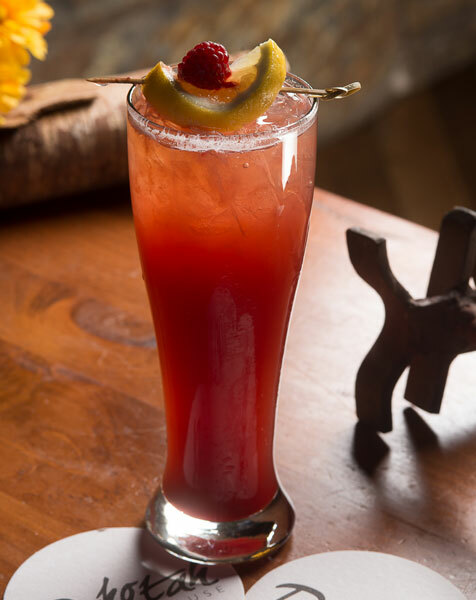 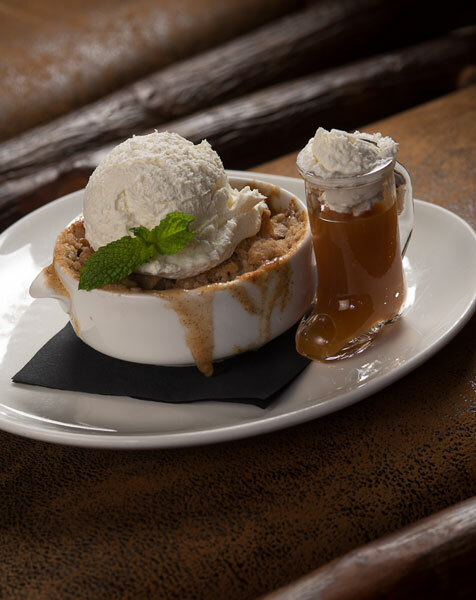 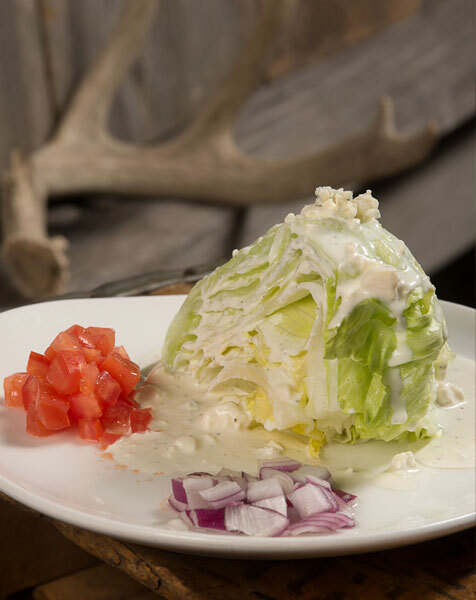 A true Western steakhouse wouldn't be complete without a collection of traditional Dakota native cuisine. 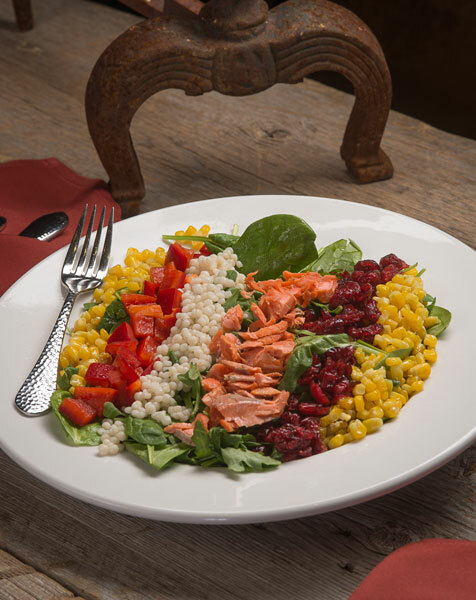 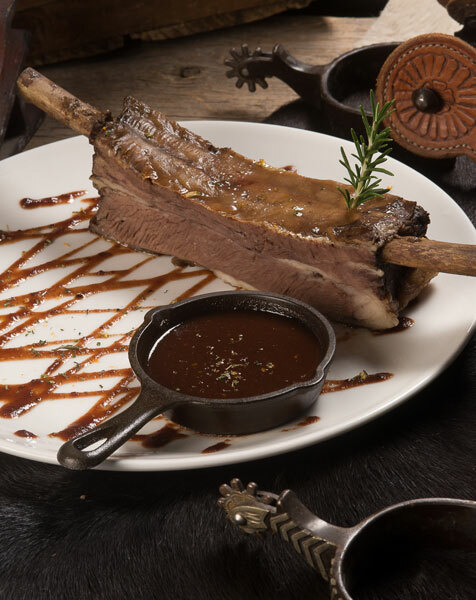 An excellent choice for health-conscious diners, our buffalo supplied by local buffalo ranchers is flavorful, naturally lean, high in iron and Omega fatty acids. 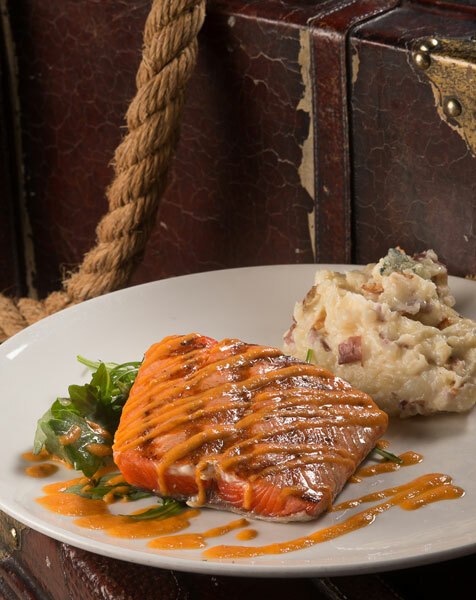 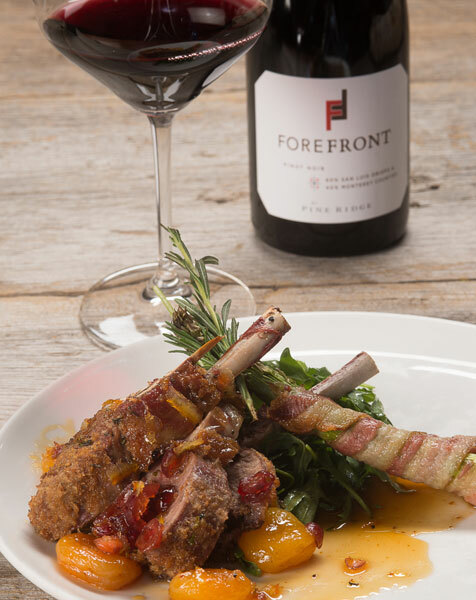 In addition, our menu features Western game and fish, such as elk, and walleye, artfully presented and prepared with an extra kick of flavor. 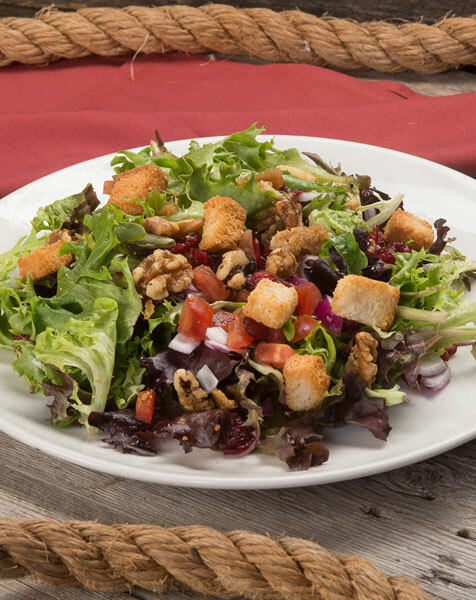 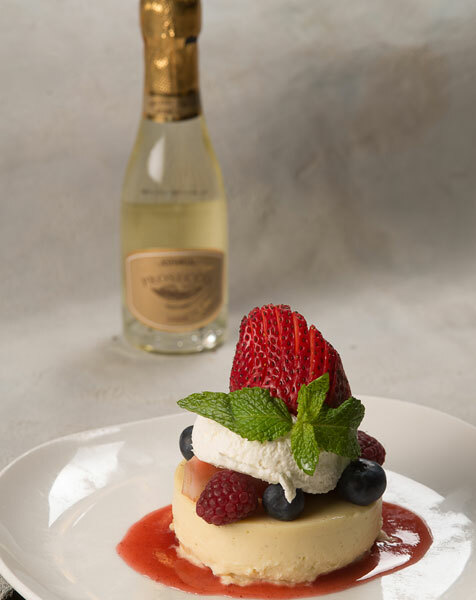 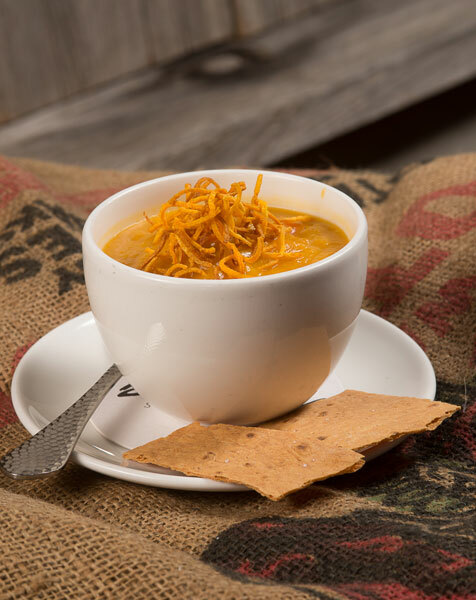 Other features on our menu include savory chops, fresh seafood, generous salads, homemade soups, and decadent desserts.